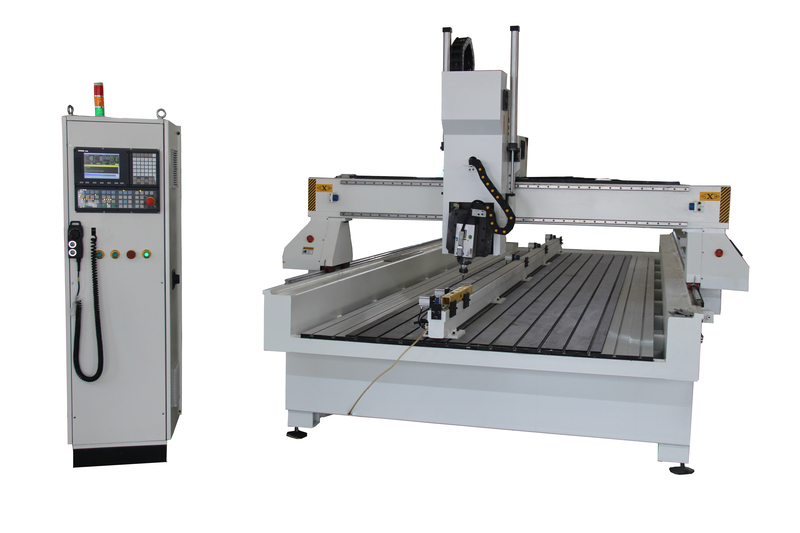 Product categories of 4 Axis CNC Router, we are specialized manufacturers from China, 4 Axis CNC Router, Used CNC Router suppliers/factory, wholesale high-quality products of 4 Axis CNC R & D and manufacturing, we have the perfect after-sales service and technical support. Look forward to your cooperation! 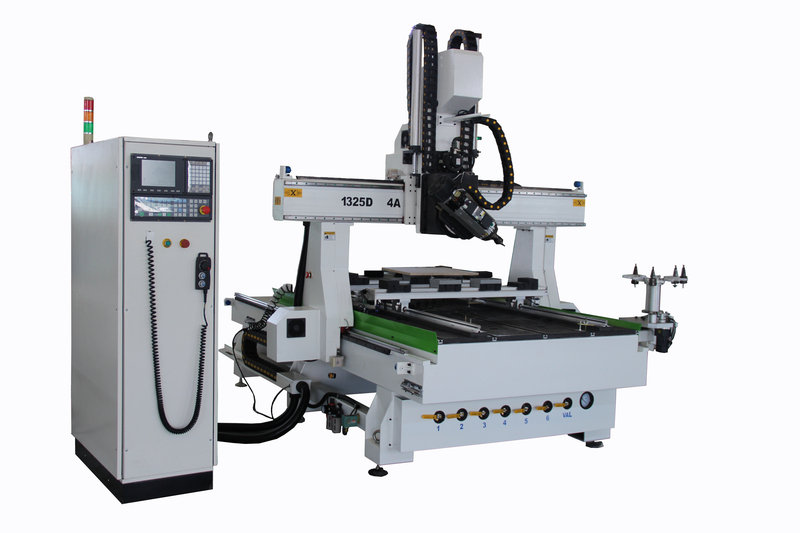 For mould industry, the spindle can swing at the left-right direction, can process the left-right side of the material. 1. 24 months warranty for the whole machine. 2. Technical support by phone, email or WhatsApp/Skype around the clock. 3. Friendly English version manual and operation video CD disk. 4. Engineer available to service machinery overseas.